For more information about this event, visit the New York State History Day website: http://www.nyshistoryday.org/ and the NDH website: http://www.nationalhistoryday.org/. Both websites feature online rulebooks, images from past contests, and information about upcoming competitions. The regional coordinator for History Day is Kelli Huggins from the Chemung Valley History Museum. For more information, visit their website here. 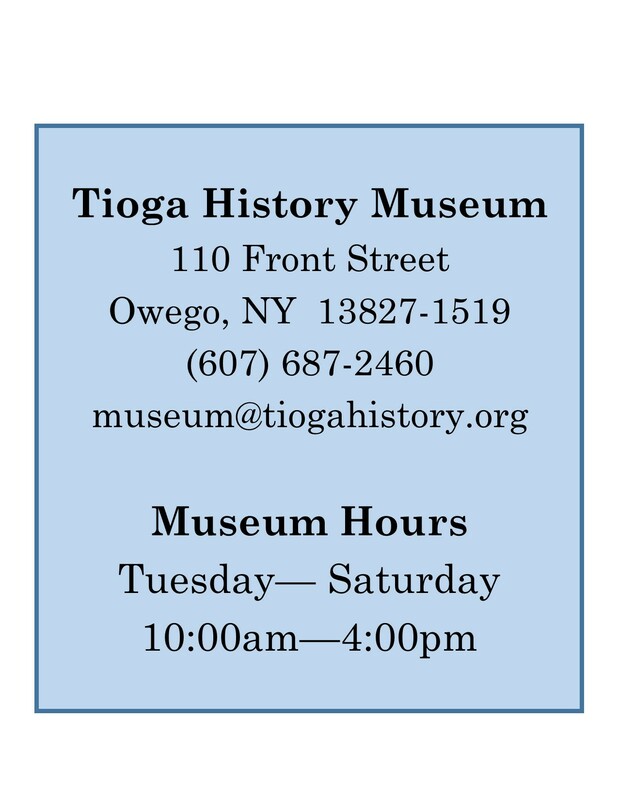 The Chemung Valley History Museum staff have developed an annotated bibliography that students can use to jump start their research on two local history topics. The first is for Elmira area women in World War II, and the second is for the Elmira Prison Camp. Staff searched through archival material from the Chemung Valley Histoy Museum, and looked to see what is available at the Elmira College library and the Elmira Public Library. This isn’t an exhaustive bibliography, but it is a great start.